MAVIN Boss, Don Jazzy is happy that he no longer has to wear fake jewelries. 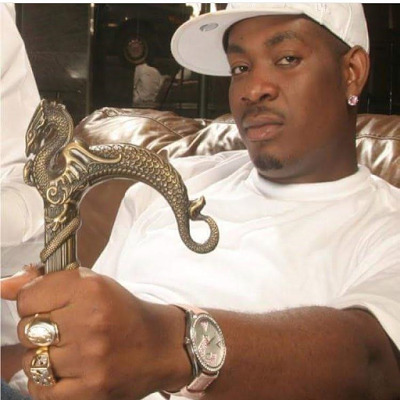 Don Jazzy took to his Instagram to share a throwback PHOTO of himself wearing fake jewelry with a very interesting caption. For the caption he wrote, "Bae can you see my eyes? Somebody will just pack plenty fake jewelry and wear. Well we thank GOD sha. #TBT"